Christopher wasn’t expected to live long. He was very ill when he was born; his lungs, kidneys, bladder and ureters were severely damaged. He had posterior urethral valves, causing chronic kidney disease. At 2 weeks old, he had his first surgery to repair his urethral valves. 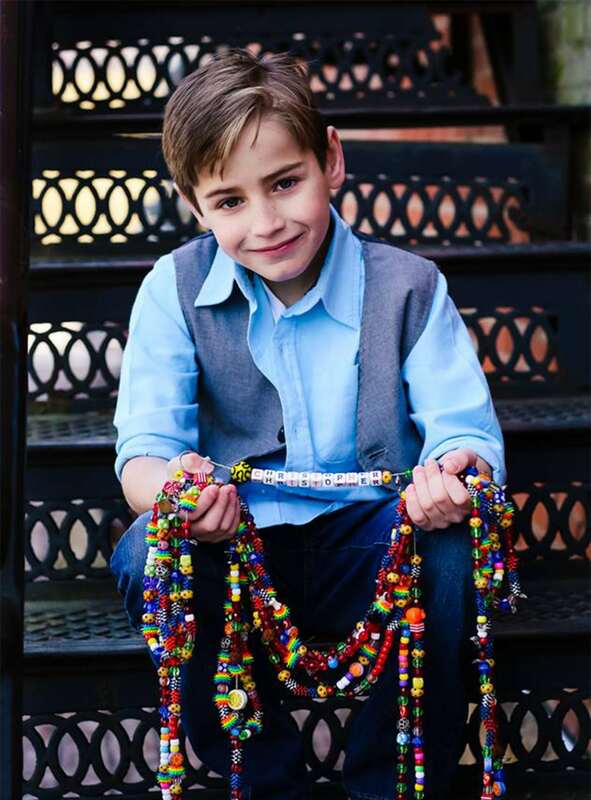 Christopher was also diagnosed with eosinophilic esophagitis, a rare inflammatory disease of the esophagus that caused years of vomiting and discomfort. After 40 surgeries, including a kidney transplant, more than 100 hospital admissions, 1,000 nights in the hospital and a strict diet, Christopher is now full of energy, slowing down only to play video games with his siblings. This joke-loving Hawkeye fan considers everyone a friend and is honest to a fault, the outcome of growing up in a hospital. 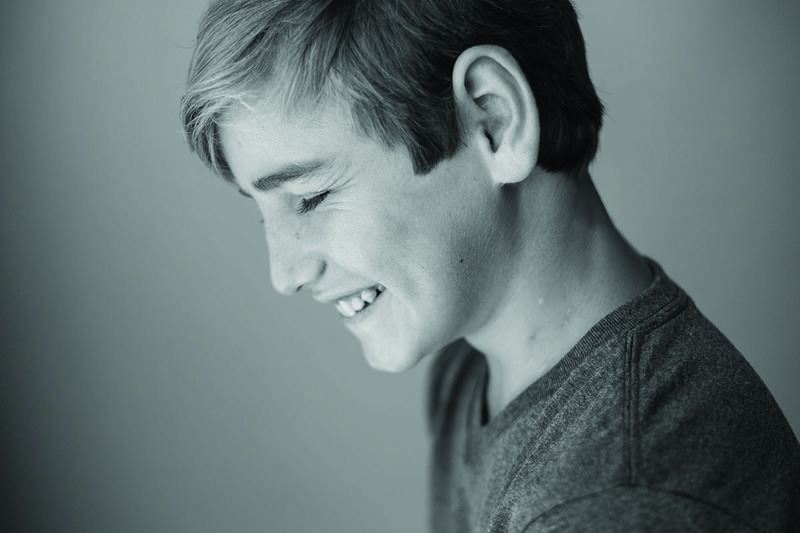 Christopher’s conditions are now stable, but it’s expected he will need another kidney transplant in a few years. CMN Hospitals donations completely funded the pediatric dialysis center and upgraded medical equipment that provide life-saving care to Christopher.